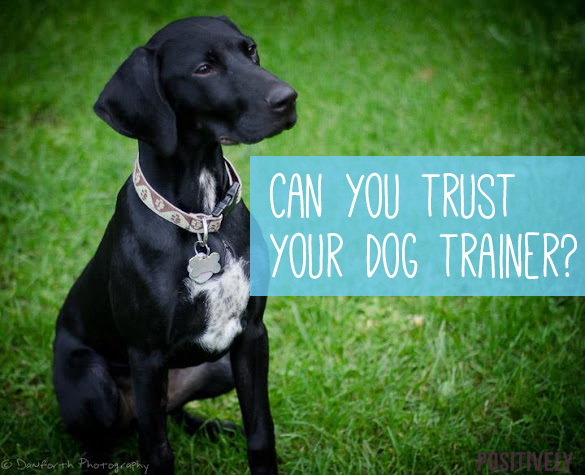 Home >> Victoria's Blog >> Can You Really Trust Your Dog Trainer? Can You Really Trust Your Dog Trainer? Hiring a dog trainer can be one of the best decisions you ever make on behalf of your dog, or it can just as easily take a turn for the worst. 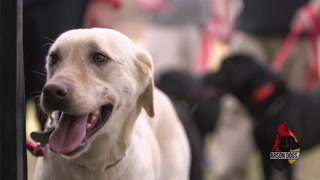 Because dog training is an unregulated field, any average joe can call himself a "dog trainer," and fool unsuspecting pet parents into using outdated or dangerous training methods. If you want more information about how to choose a good dog trainer, click here. But what I want to focus on is this: can you trust your trainer? Many pet parents have fallen victim to so-called "trainers" that ultimately cause physical or emotional damage to their dog. And a common theme I've heard from these pet parents is that they all had a feeling that something wasn't right. But they trusted their trainer (they were a professional after all, right? 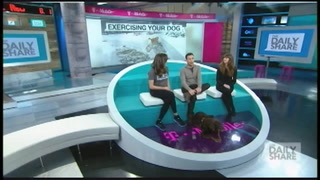 ), and assumed that their dog trainer knew what they were doing. I've heard stories of people whose otherwise friendly and happy dogs would start shaking or would become physically sick at the sight of their dog trainer. If your dog trainer is truly using force-free methods, this is not a reaction you will see from your dog. The reality is that the dog training world is riddled with people who don't have the education, certifications, or experience necessary to be a humane and effective trainer. But because there isn't any regulation to the field, those people can just as easily get their hands on your dog. So if you've hired a trainer and you're uncomfortable with the way they work with your dog, or perhaps you just feel like something isn't right, don't ignore that intuition. You are your dog's voice, and have to be willing to put a stop to any techniques that you feel are detrimental to your dog's safety and well-being. That's why it's so important for pet parents to be a part of the training process. Be wary of any trainer that wants to work with your dog without your presence or involvement -- a good dog trainer will want you to be an integral piece in your dog's training. The bottom line is this: don't be afraid to tell your dog trainer to stop what they're doing, and certainly don't be afraid to fire a trainer that uses methods you're uncomfortable with. A trainer that uses physical punishment or uses prong, shock, or choke collars should all be considered red flags and indicators that you need to find a new trainer immediately. 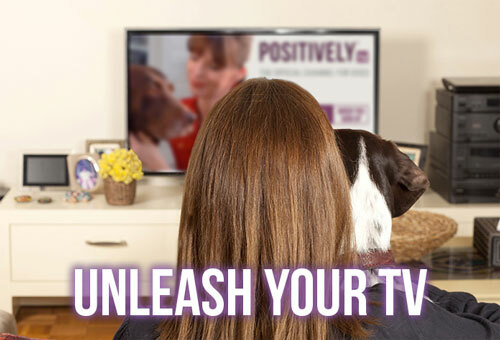 I've got more information here on finding a good trainer, or you can search here to find a Victoria Stilwell Positively Dog Trainer (VSPDT) near you.